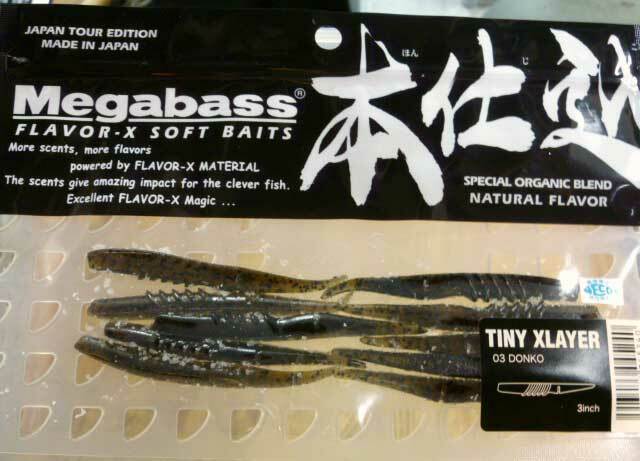 XLAYER is hand poured jerk bait with reverse rib design, which makes XLAYER’s stop & go action more precise and deadly. 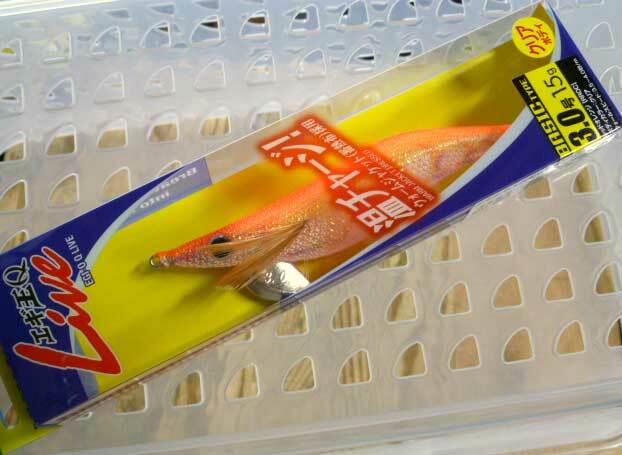 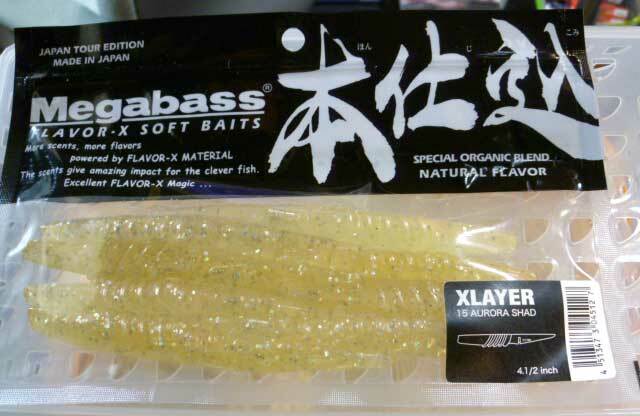 With a offset hook set in a certain way XLAYER will dog-walk under water, and set it in a normal way it instantly becomes a falling bait for dead-sticking. 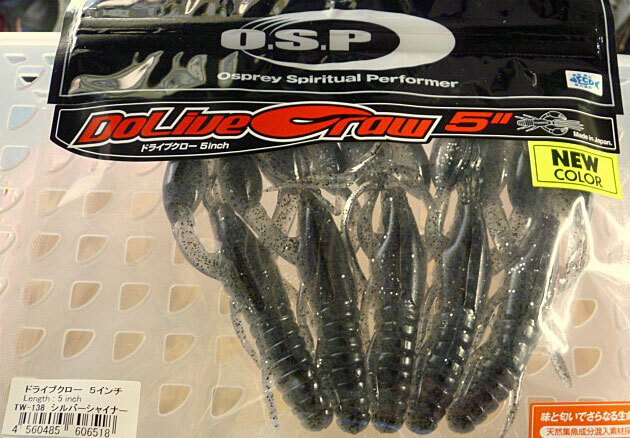 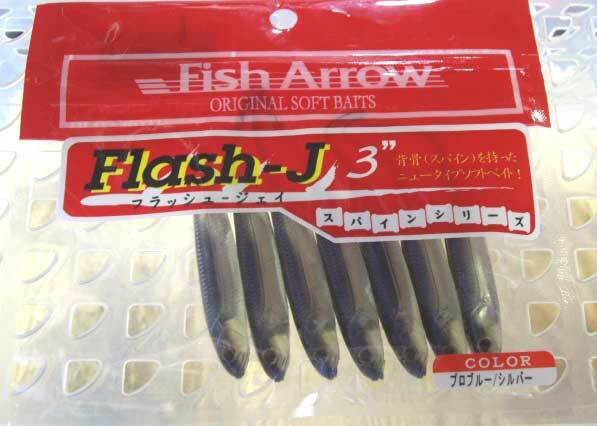 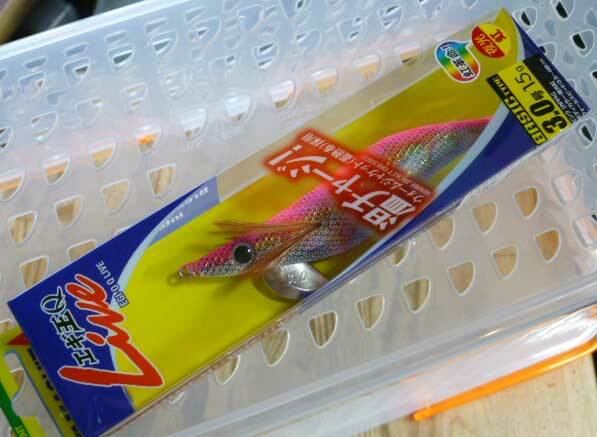 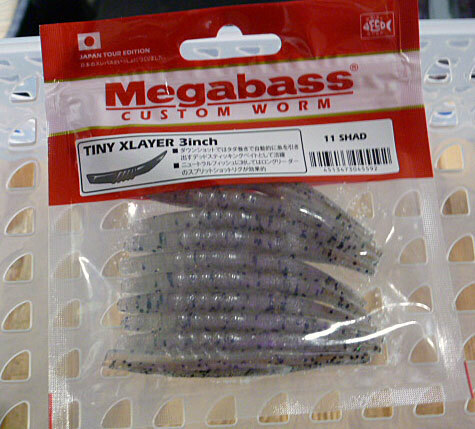 You can also shake XLAYER with a 1/32 or 1/16 oz jig head for sight fishing. 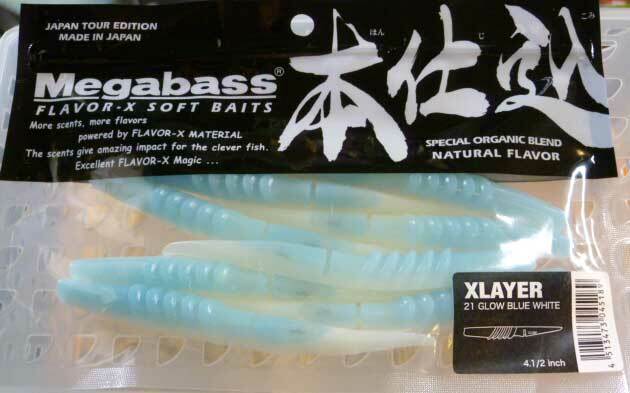 In another word, XLAYER is all round soft jerk bait you have been waiting for.